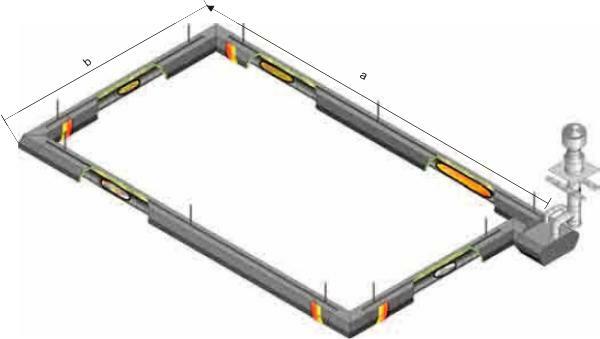 SCHULTE - minitemp radiant heating system is designed for 3 - 5.5 m high halls, built in accordance with the new thermal protection regulations. 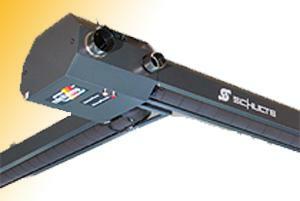 SCHULTE - minitemp include a rotating burner and its radiant body mounted in close circuit in the hall area. The burner is EC certified, meeting the new German regulations regarding emissions control. The radiant body is designed in modules of 3 or 6 m, protected by screens resistant to high temperatures (RAL 7016) and insulated in the upper and lateral side. For comfortable heating in lower halls, the system operates with just 1 kW/m of radiant body. The radiation angle varies from 120 to 150 degrees, depending on the specific project.